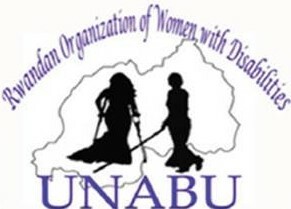 Rwanda Union of Little People (RULP) was established as a civil Society Organization (CSO) in August 2015. This CSO was established by 16 members who live in Kigali City because they did not know where they can find other Little people. Its Office was located at Gasabo District, but after one year it has been moved to Kicukiro District. From 2015, the members have been increasing 75 members from different districts of Rwanda. 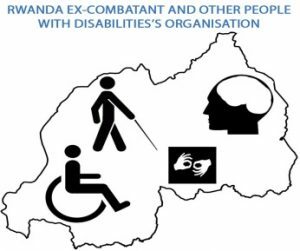 This has been achieved after doing advocacy in Government and different campaigns, these campaigns were achieved by working with Local leaders as well as other partners in improving the inclusion of little people in poverty reduction in Rwanda. 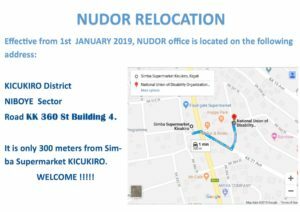 RULP became full member of NUDOR during the NUDOR General Assembly held in Kigali in March 2018. RULP’s vision is a society where Little People enjoy the same human rights, opportunities and a dignified life. RULP’s mission is to work towards enabling little people to live independently and actively participate in the society through skills development, capacity building and social integration. RULP strategies: Because, there was very low education level and extreme poverty among little people in Rwanda; this is further exacerbated by prevailing social stigma and cultural attitudes. RULP advocates on behalf of its members for equal rights for little people.